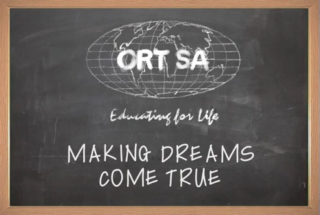 ORT South Africa is an accredited, award winning non-profit organization, affiliated to World ORT. 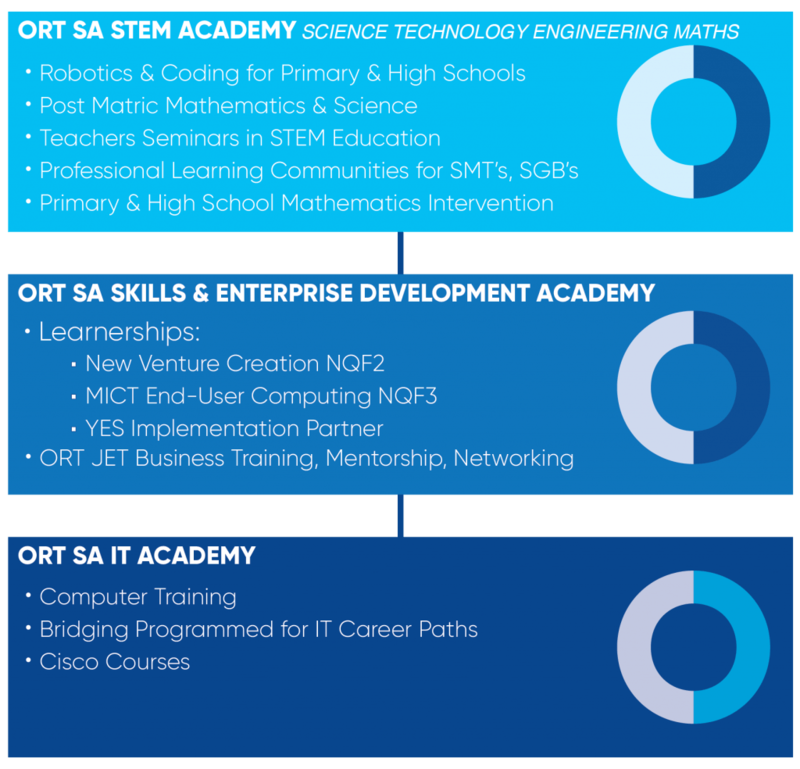 ORT SA has trained and empowered thousands of South Africans in business development, cutting-edge teacher training, skills development, work readiness programmes and basic computer literacy. 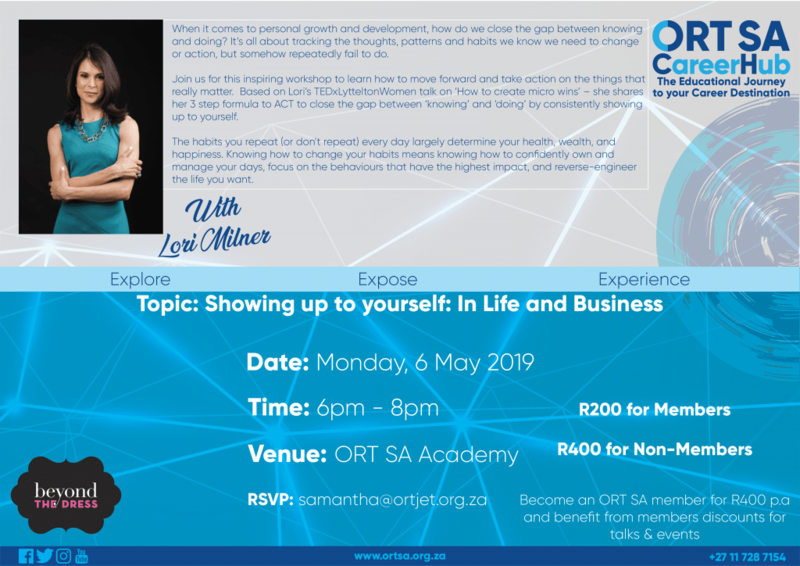 ORT SA takes privacy seriously. 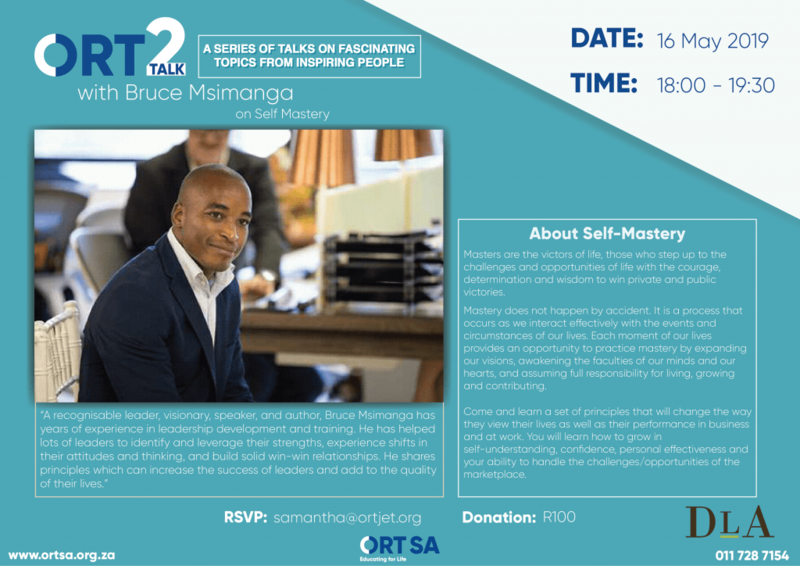 See our principles which underpin our approach to respecting your privacy under the ABOUT US tab.